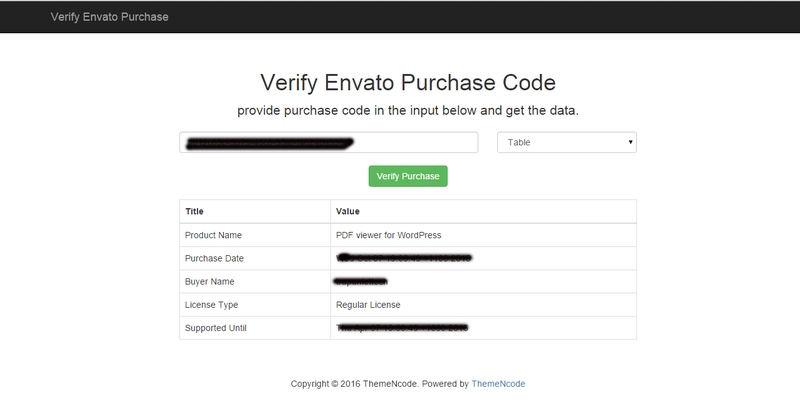 May be you have a WordPress website where you post blogs or your company product/service details or anything else. In most cases you may have pdf files which contains user manual/some kind of documentation/flyer/brochure/invoice or any other things. Basically you give users a link to download the file, users have to download it to their computer and view with a pdf reader, which requires users to have a pdf reader software installed. This is much much annoying. User may not be interested to read the content of the pdf for these steps. What if you embed the pdf right on the page along with content ? Surely that’s amazing! 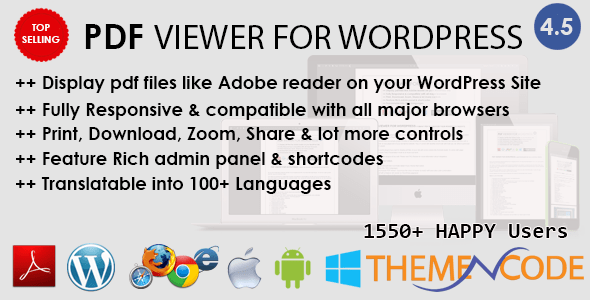 Users will not have do any single thing to view your pdf file. That’s why your pdf will get lot more impression which may increase the opportunity of your business. 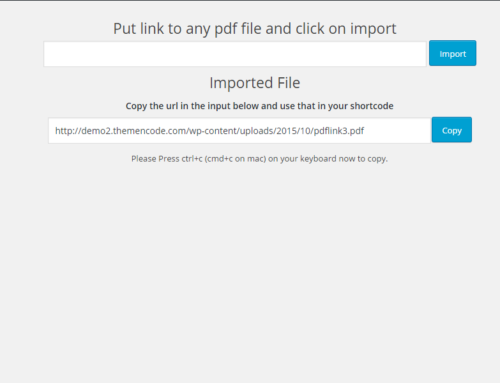 So, How you can embed the pdf file along with content ? Well, Probably we have the easiest solution for you. 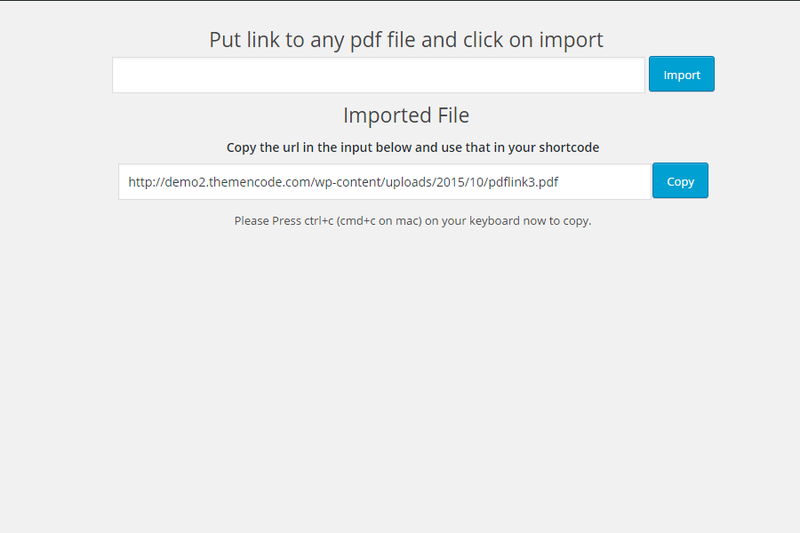 What you need to do is just install a plugin, activate andyou’ll have the button to embed pdf within just a few clicks! I already have many pdf links, how can I change these ? 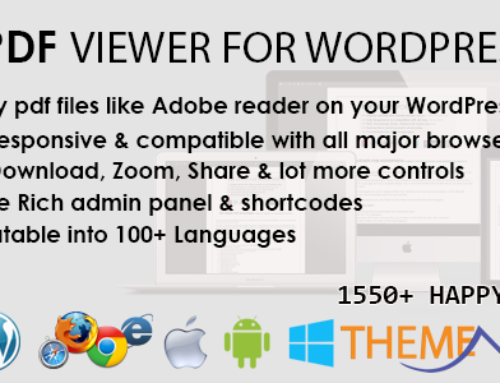 That’s not a problem, PDF Viewer for WordPress have an automatic iFrame option, with that option all the pdf links you have, will be converted to Embed PDF Viewer! What is extraordinary with this ? 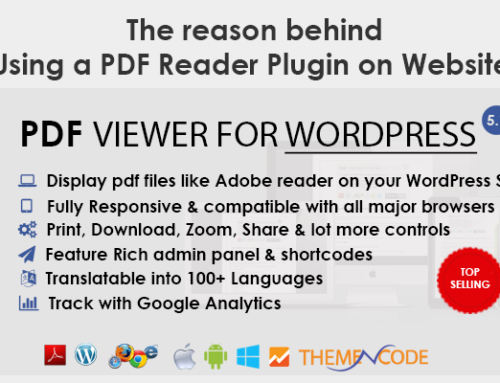 PDF Viewer for WordPress have many cool features. 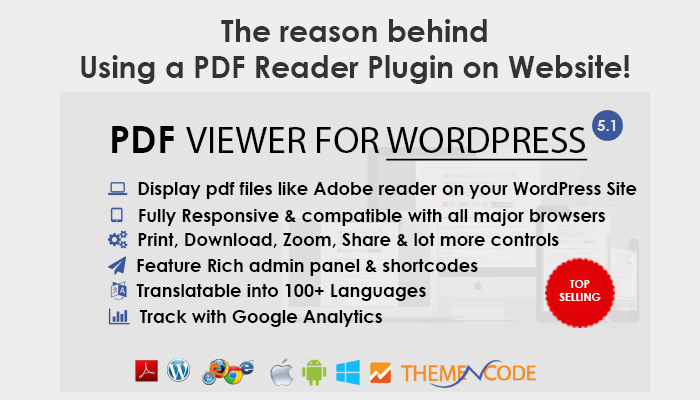 Print, Download, Find, Share, bookmarks, links, attachments, presentation mode and some more tools which makes it a perfect pdf reader! Not only those features, PDF Viewer integrates google analytics, so you can track your pdf visitors as well now! 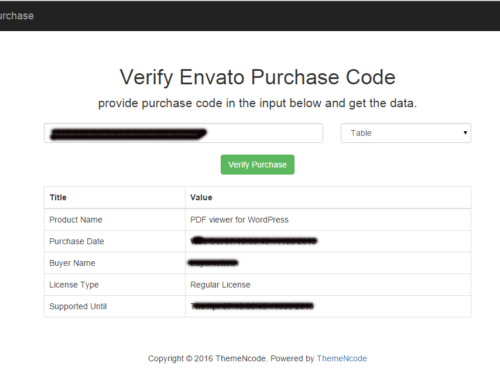 More Details and Documentation are available on CodeCanyon product page.